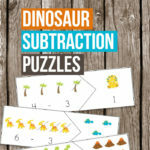 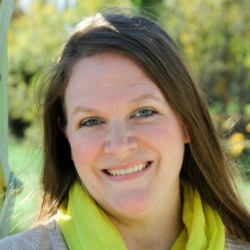 Multiplication can be a very difficult math concept to teach and to learn. 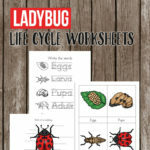 One of the ways that we can succeed in this is by making the process interesting. 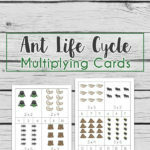 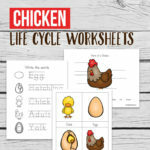 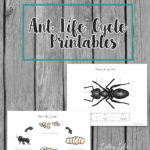 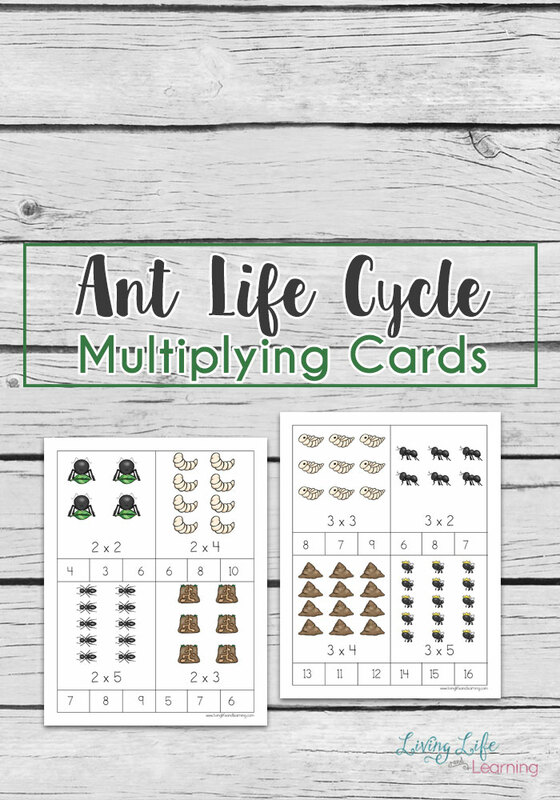 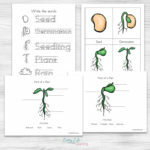 These ant life cycle multiplication card could do just that if you have a young bug lover in your life.